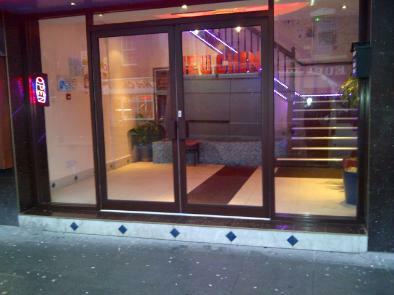 Mane Shop Fronts supply and install aluminium shop fronts in Goole Yorkshire, our shop fronts are made from aluminium and come in any colour, we will design the shop front you require and provide you with a free drawing. Mane Shop Fronts can have a shop front installed within 10 days of order in Goole Yorkshire. The Shop Front doors come with built in door closers and come with insurance standard locks. Mane Shop Fronts can carry out repairs to aluminium and glass shop front doors in Goole Yorkshire, Mane can replace door closers, floor springs, drive arms, bottom pivots, locks and glass. Mane can also replace existing shop front doors without having to replace your full shop front.